High-resolution computed tomography (HRCT) is the gold standard for ILD diagnosis [3, 4, 5]. It can detect the location and type of lesions through its high resolution. Unfortunately, it is hampered by high cost and potential risks associated with radiation exposure, especially for pregnant women. Accordingly, finding a low-cost, non-invasive, and non-ionizing diagnostic method is necessary for ILD. Lung ultrasound (LUS) has all of these advantages and is an accessible bedside procedure. As a result, it is easily accepted by patients. Over the last 20 years, LUS has mainly been applied in CTD-ILD diagnosis, where it has shown high sensitivity and specificity. The assessment of ILD by LUS is determined by the number of B-lines, which appear as a comet tail signal and originate from the pleural line without fading to the edge of the screen . The total number of B-lines was found to correlate well with the HRCT score . To assess the number of B-lines, previous studies used various scoring systems by designing different intercostal spaces (LIS), such as 72 LIS, 50 LIS, and 14 LIS [7, 8, 9, 10]. In fact, 70 and 50 LIS were time-consuming and hard to perform daily. Up to now, there have been few data about which LIS should be better studied for calculating the number of B-lines by LUS. 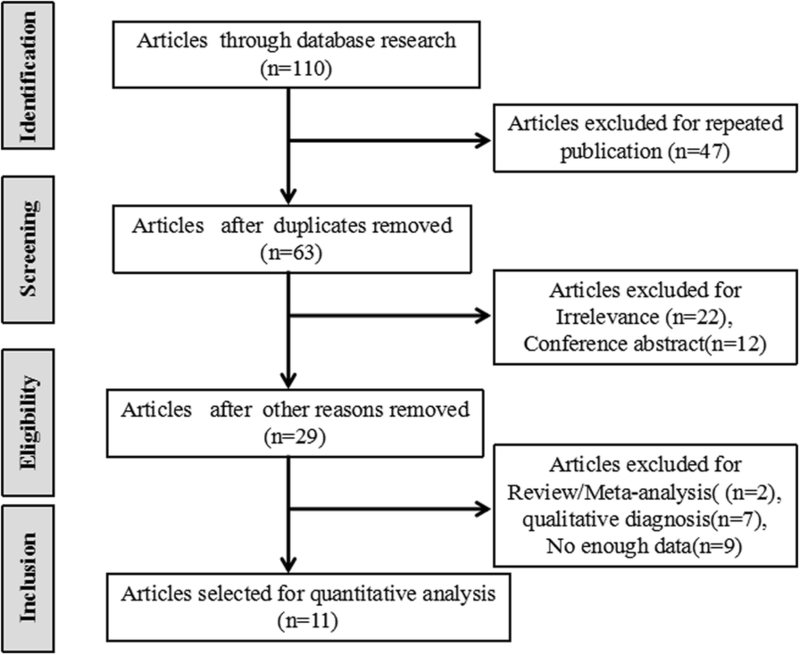 Accordingly, a meta-analysis is needed to find a simplified LUS method for CTD-ILD diagnosis. We retrieved 110 articles in the primary search. After reading the titles and abstracts, 29 articles were selected for reviewing the full text. Two studies were omitted because they were review or meta-analysis. Seven studies were omitted due to the qualitative diagnosis. Three studies were omitted because they mainly compared two LUS methods. The results indicated a highly significant correlation between two methods without the data about the diagnostic accuracy [14, 15, 16]. Three studies were deleted because they described a good correlation between B-line score of LUS and the Warrick score on HRCT, but no sensitivity and specificity data were provided [17, 18, 19]. Three studies were excluded because they mainly focused on the diagnosis of ILD by LUS with the sign of pleural irregularity, not with the number of B-lines [20, 21, 22]. Ultimately, 11 articles were included, comprising a total of 487 patients (Fig. 1). We extracted the data from the 11 articles (Tables 1 and 2) and measured the LUS diagnostic value in CTD-ILD. 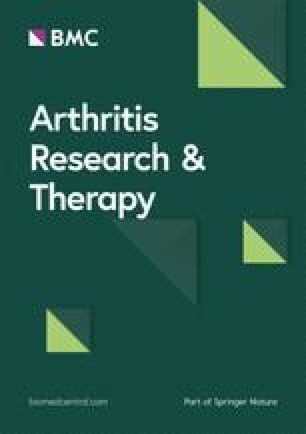 One study analyzed three diseases, including systemic lupus erythematosus (SLE), rheumatoid arthritis (RA), and systemic sclerosis (SSc), and separately calculated the diagnostic accuracy of each . Ten of the 11 studies acquired the scores of QUADAS more than 10 (Table 3).